Affirmation – something declared to be true. 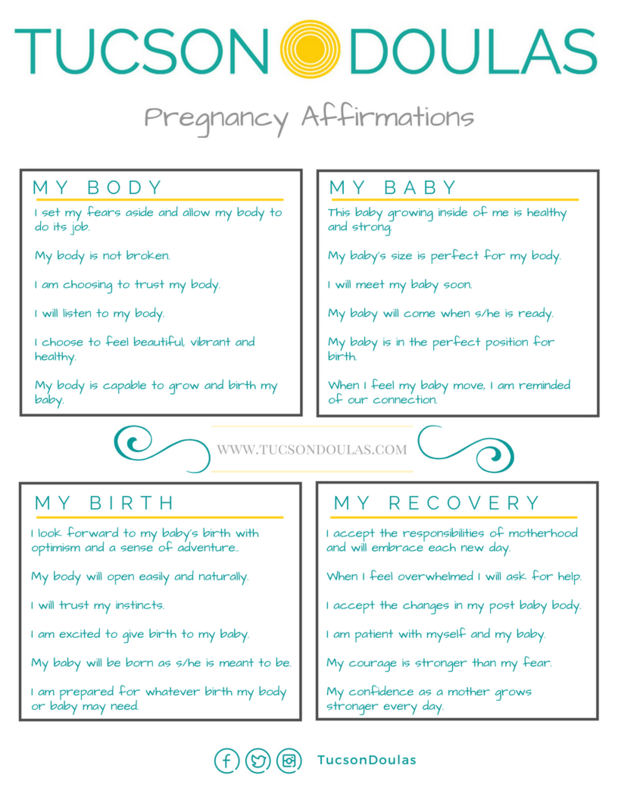 Clients often ask us to recommend affirmations for them to use during pregnancy and birth. We’ve compiled a few of our favorites below. Our list differs a little from others as we break affirmations down into 4 categories: The Body, The Baby, The Birth and The Recovery. These are the 4 pillars for pregnancy and birth. 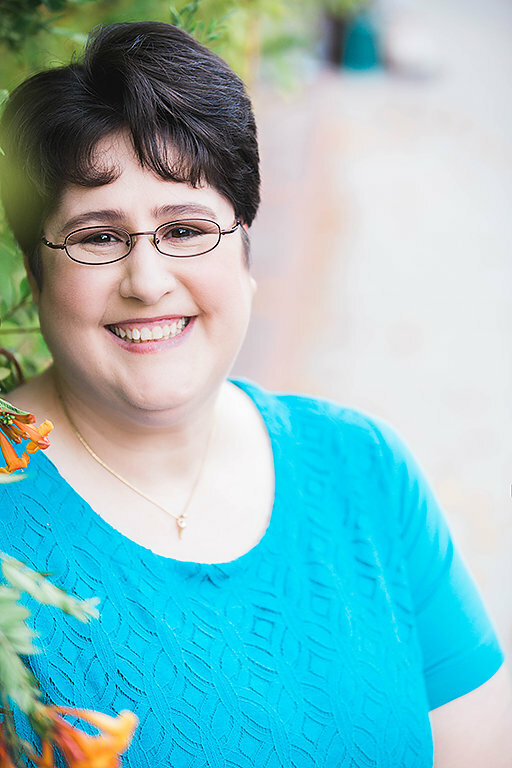 With the ups and downs of pregnancy comes fluctuations in emotions that can leave you feeling less than positive about your changing body and fluctuating hormones. Thoughts about the birth can often cause fears to creep in. 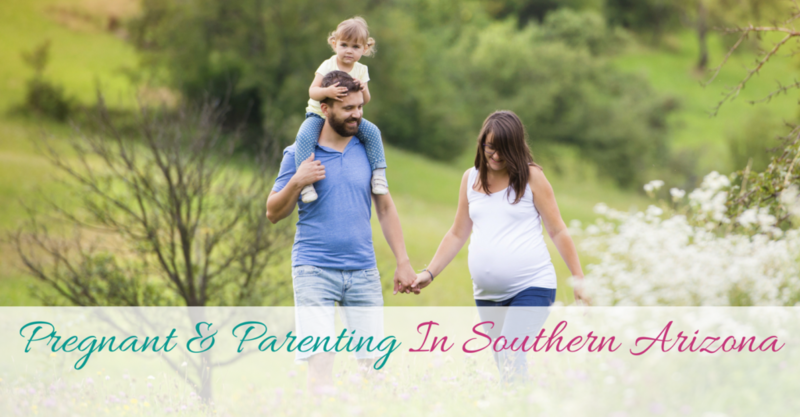 Imagining the exhaustion that life with a new baby can bring can feel overwhelming. Using daily affirmations to help shift your thoughts to the positive can result in a more empowered experience. Check out the link at the bottom of the page to download a PDF of our affirmations!